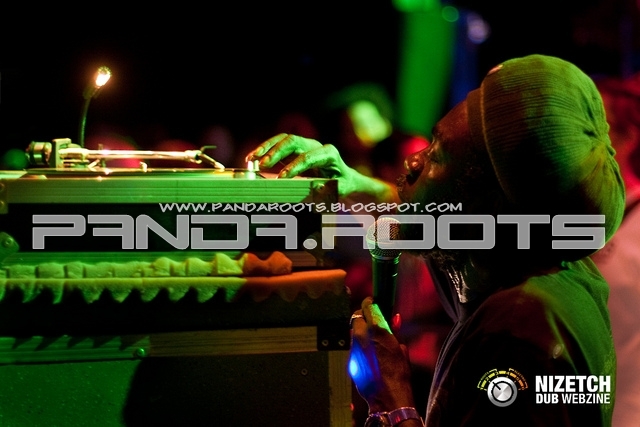 Pandaroots: In Dub, Vol. 1- bob marley & the wailers! 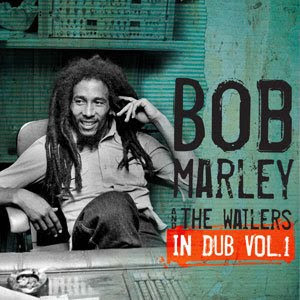 In Dub, Vol. 1- bob marley & the wailers! DIsco conmemorativo al 65 cumpleaños de la leyenda Bob marley.